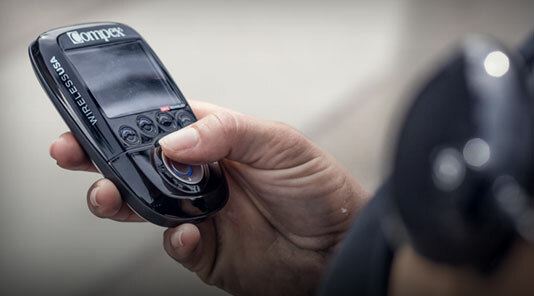 Compex devices can help you reach your goal. 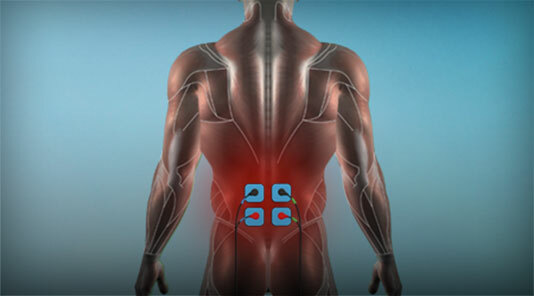 * Electro stimulation is not meant to replace your fitness routine, but rather enhance the workouts. 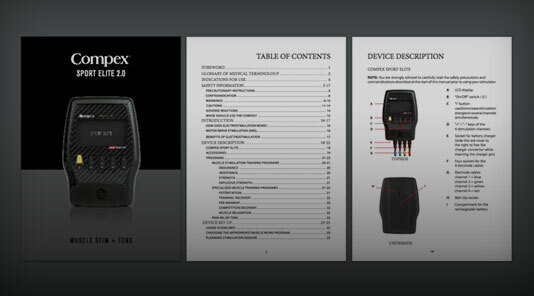 Athletes can use pre-programmed workouts on the Compex device to help maximize their training. 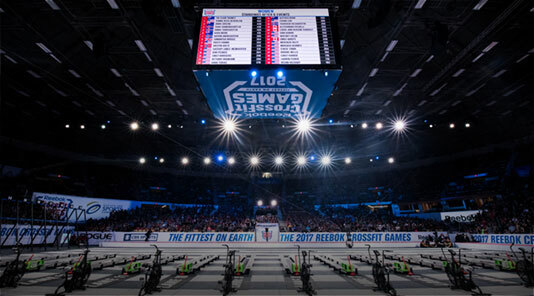 Warm up your muscles with pre-designed programs so you can make your time in the gym more efficient. Warming up the muscle before a workout has been shown to help reduce the risk of injury during your workout and activities. Your muscles don't know if you're using EMS or lifting weights. 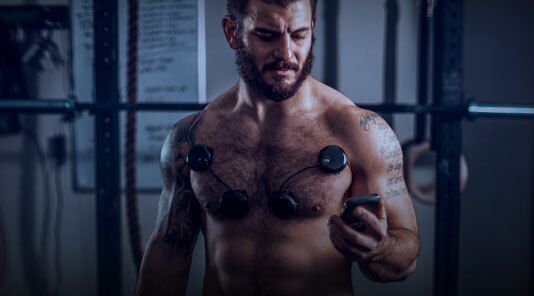 When you do both, Compex recruits your muscle fibers to help take your workouts to the next level. 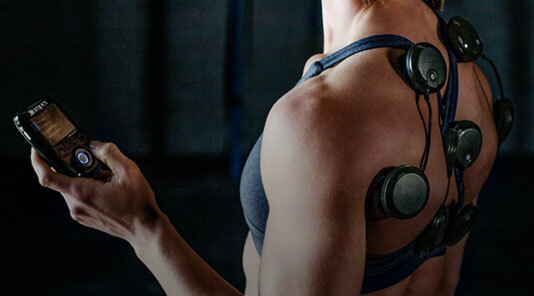 The Compex device allows you to add additional resistance to the muscle without having to lift as must weight. This helps keep stress off of the joints while you to work towards your goals. 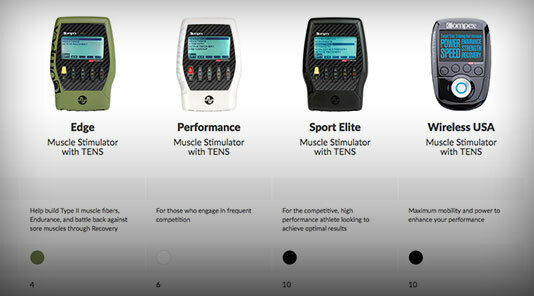 Clinical studies have found that EMS (or NMES) can help build muscle and provide a variety of performance enhancing effects. 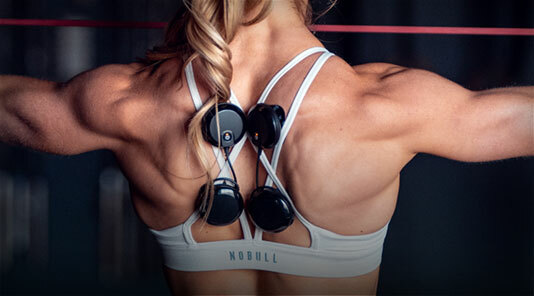 Some of these effects are increasing muscle density, improving VO2, increasing strength, and power output for movements such as a vertical jump*. 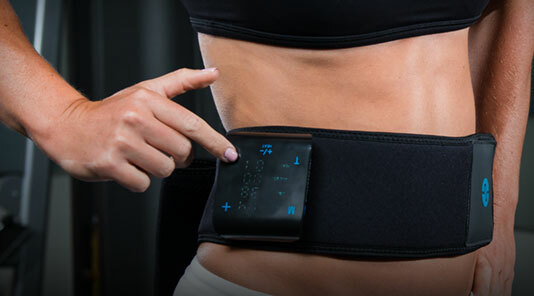 The different programs are designed to bring fresh oxygen and nutrients to the muscles to facilitate the flush of toxins, helping you to recover faster. 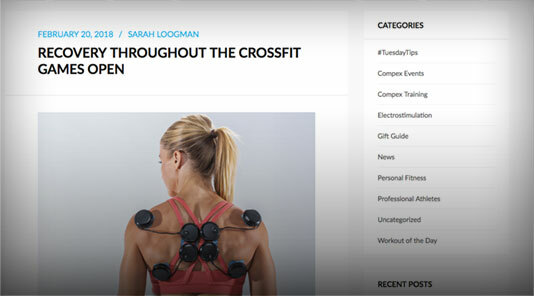 Simply place the self-adhesive pads on the muscle area you'd like to target. 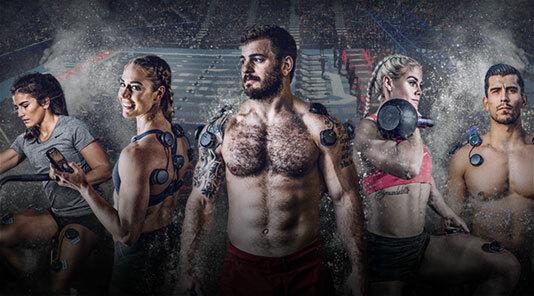 Select your program and let Compex help you get stronger and fitter faster than you would with your regular routine.